Looking after your skin is a team effort. We, at Fourways Aesthetics Centre, believe that it’s important to approach each client as an individual. We use medical grade procedures and products, designed especially for you, to achieve optimum anti-ageing results. Each client begins with a consultation with one of our doctors to discuss your personal concern areas, as well as to objectively identify problem areas. We use this information to devise a customised, comprehensive treatment plan. Fourways Aesthetics Centre takes the health of your skin VERY seriously. We have invested in a number of objective methods of investigating your skin, far deeper than the eye can see. 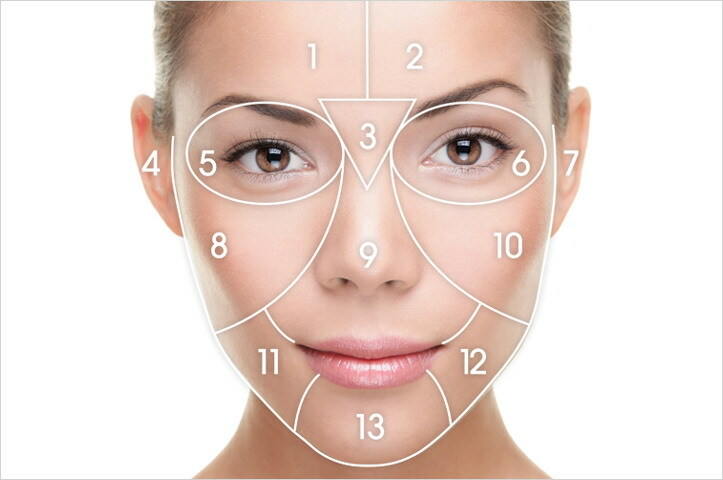 After the consultation, various treatment options will be discussed as we tailor a unique approach to your skin. 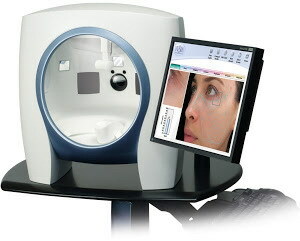 The VISIA™ Complexion and Skin Analysis system is a multi-spectral complexion analysis system. It records high quality, standardised photography with clear, cross polarised UV filters to consistently analyse and track your progress. By using a combination of standard, cross-polarised and UV exposure methods, it is able to look deep into the skin, to look at the root cause of skin ageing. The vast database stored in the VISIA™ allows you to know the condition of your skin in relation to peers of the same skin type, age and gender. At the end of the consultation, you will be given your own unique treatment guideline to better look after the health of your skin.